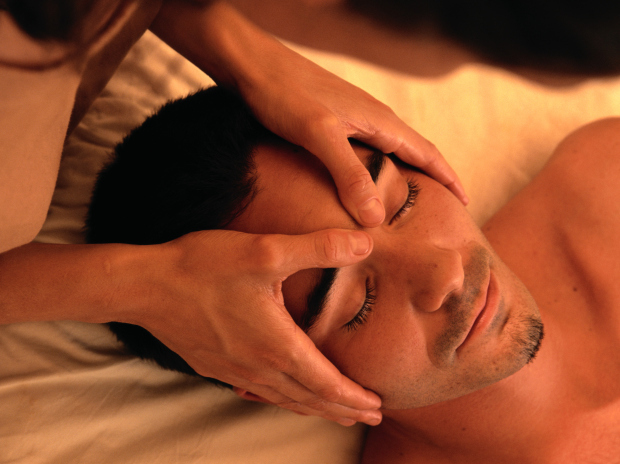 I think of Massage as maintenance for the body just like everything else in life. You need upkeep. Initially I pursued nursing as a career but over time I shifted towards a field that was much more on my level. I wanted to help people heal and gain their health but I didn't want the long on call hours of nursing. The position of massage therapist allows me to work with people to improve their quality of life. Ohio to practice massage. I will be widening my modalities to include more as I am able. I specialize in pain relief and intend to focus on true health centered modalities. I intend to learn more of circulatory massage methods and how to help diabetic related nerve pain with circulatory issues. I am available to provide massages to the Cincinnati area within reason. I enjoy crocheting, artwork, sightseeing, and have taken an interest in working out and maintaining my health.